These villages home to Mayan communities, many of them strongly identifying with their culture and languages. Boats connect all the lakeside villages, and buses and shuttles connect them to the larger world. 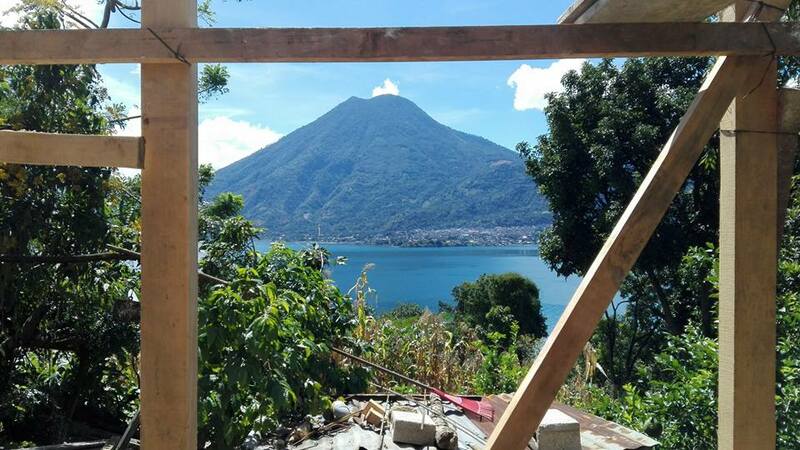 Currently, GHA is building in mayan communities on the south rim of the lake, and surveying the housing needs in other lake communities. San Juan is where our office is located and home to numerous traditional women’s weaving cooperatives. San Pablo, a short hike above the lake, has literally no tourist industry but is known for its fine crocheted products and the making of exquisite bags from the fibers of maguey cactus. Because there is no tourism, housing and education assistance is well appreciated. Pasajquim is a more remote community, even farther removed from any tourist trade. Consequently there is much need. GHA began work in this beautiful town in late 2013. In addition to homes, GHA has built 2 classrooms and renovated others, and stocked the small library, provided a 'vacation school', and has an ongoing uke-based music program serving 400 children weekly. 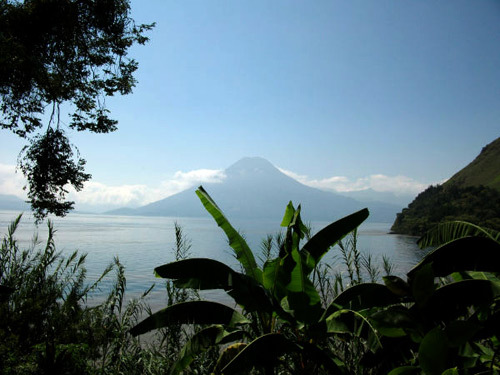 The tropical highland weather is perfect for growing famously fine coffee, in addition to avocados, citrus, and bananas. Days are warm and nights often call for a sweater. Pasajquim, often in the clouds.